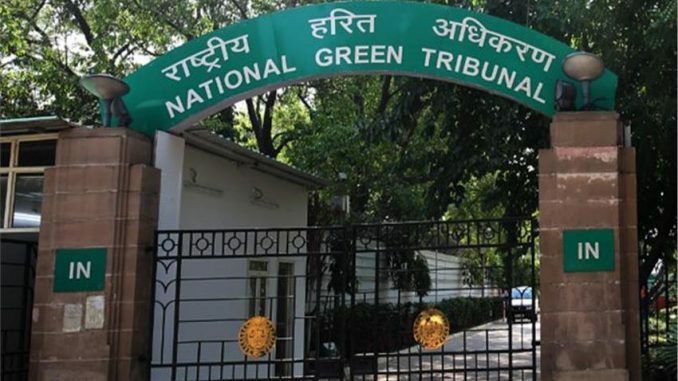 New Delhi: The National Green Tribunal will hold a two-day world conference on environment in the national capital from November 3. The conference will be held in association with the United Nations Environment Programme, the Asian Development Bank, the Ministry of Environment and Forests and the Ministry of Water Resources. The National Green Tribunal is headed by Chairperson Justice Swatanter Kumar. The function, to be held at Mavalankar Auditorium and Manekshaw Centre, will be inaugurated by Vice-President Venkaiah Naidu and presided by Chief Justice of India Dipak Misra and attended by various high court judges and, environmentalists and legal experts among others. “Besides the plenary and valedictory sessions, there will be nearly four technical sessions where different topics pertaining to climate change, municipal solid waste, clean and renewable energy, forests will be discussed with focus evolving principles and strategies for environmental conservation and protection both at national and global levels,” a release said. The green panel has invited applications from the interested participants in a prescribed format along with a fees of Rs 1000. The applications must be addressed to the Registrar General of the National Green Tribunal and should reach on or before October 20.